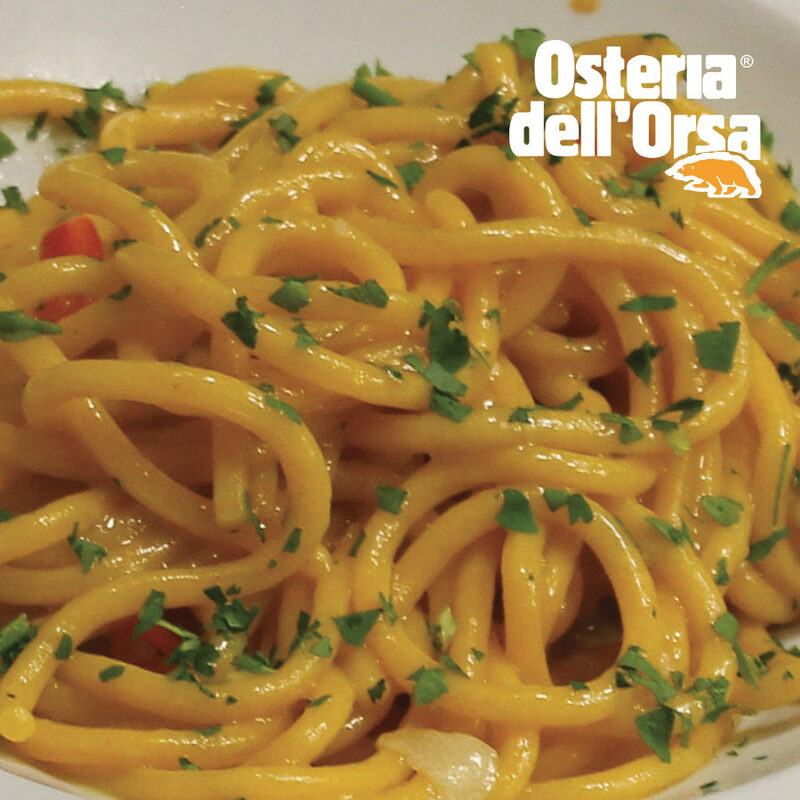 Founded in 1979, Osteria dell’Orsa is located in Bologna downtown in the Universitary area, near to via Indipendenza and to Piazza Maggiore, two of the most important zones in Bologna. 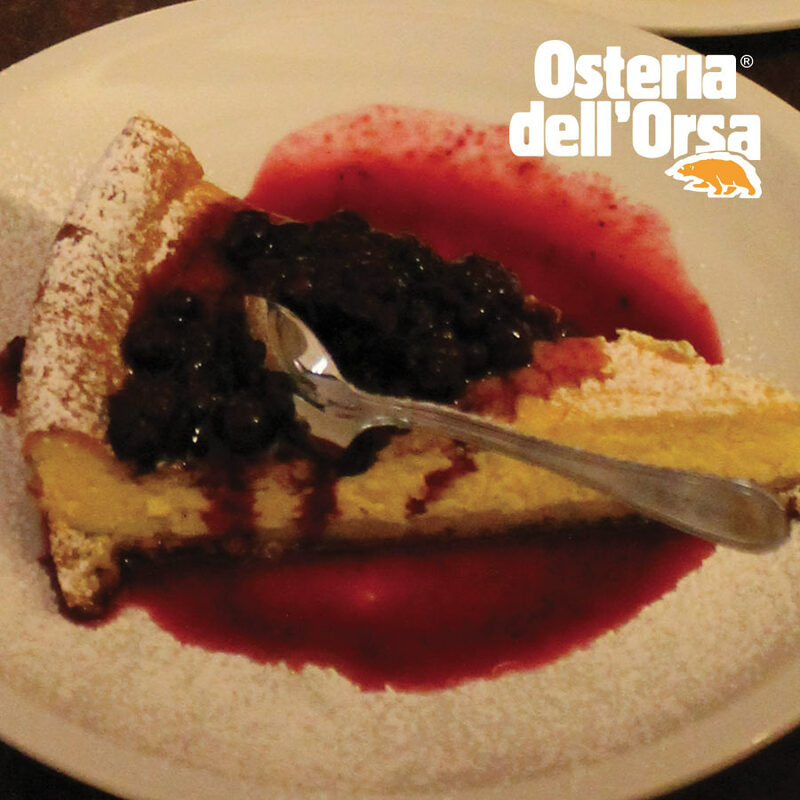 Located in Via Mentana 1 in Bologna, Osteria dell’Orsa was founded in 1979. 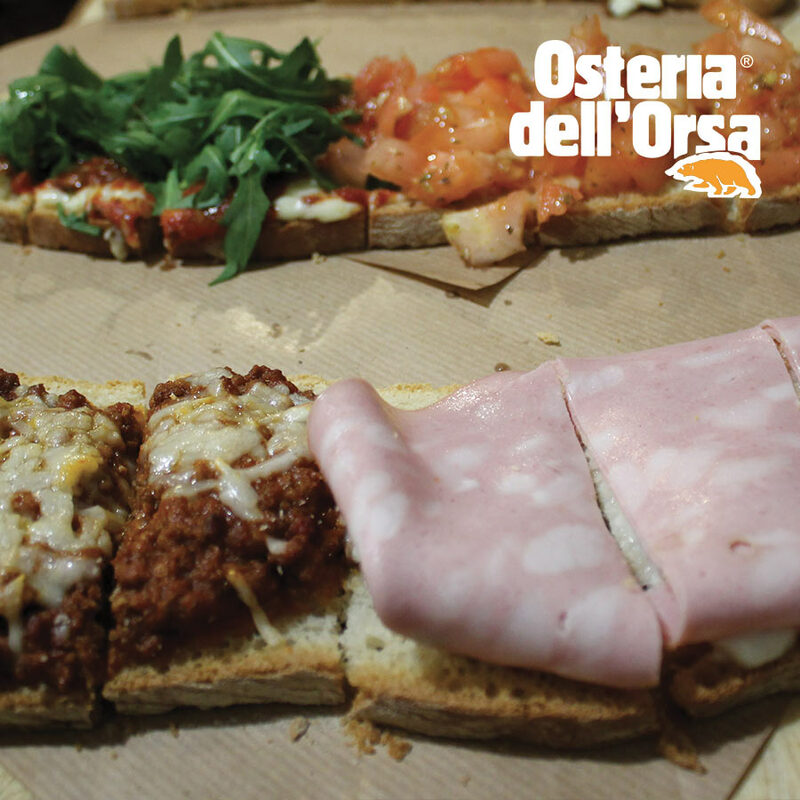 It took over ‘’Dal Francese’’ pub. 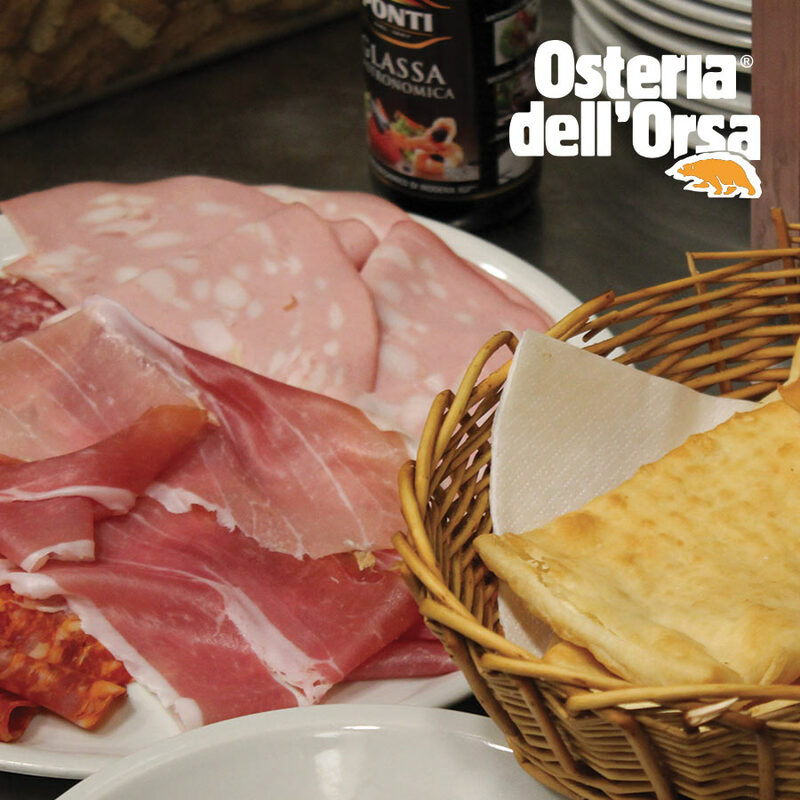 Osteria dell’Orsa has quickly become one of the most important mark in Bologna for culinary and cultural reasons. At the beginning, in fact, it hosted a lot of punk concerts. 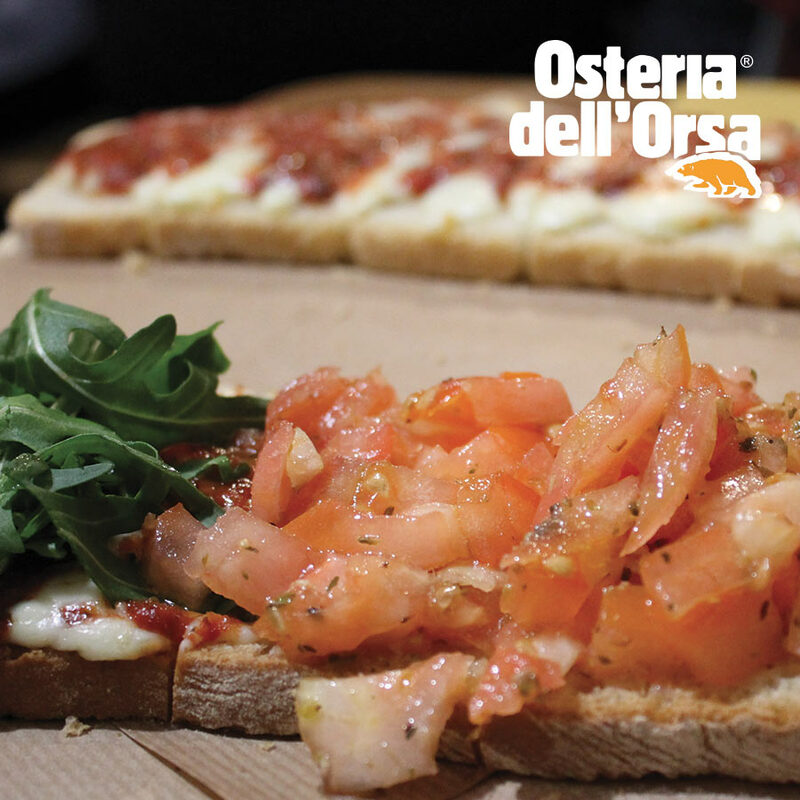 Later it started to organize a lot of jazz concerts, by Italian and International artists. 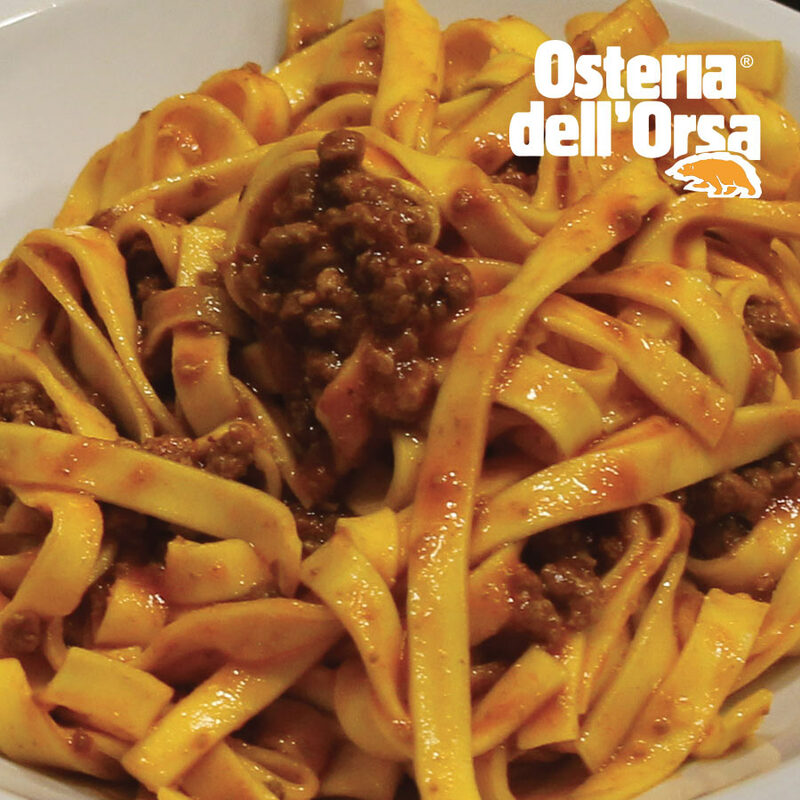 In the Osteria dell’Orsa menu you can always find some of the most important local and homemade fresh pasta such as the tagliatelle alla Bolognese, tortellini and lasagne. 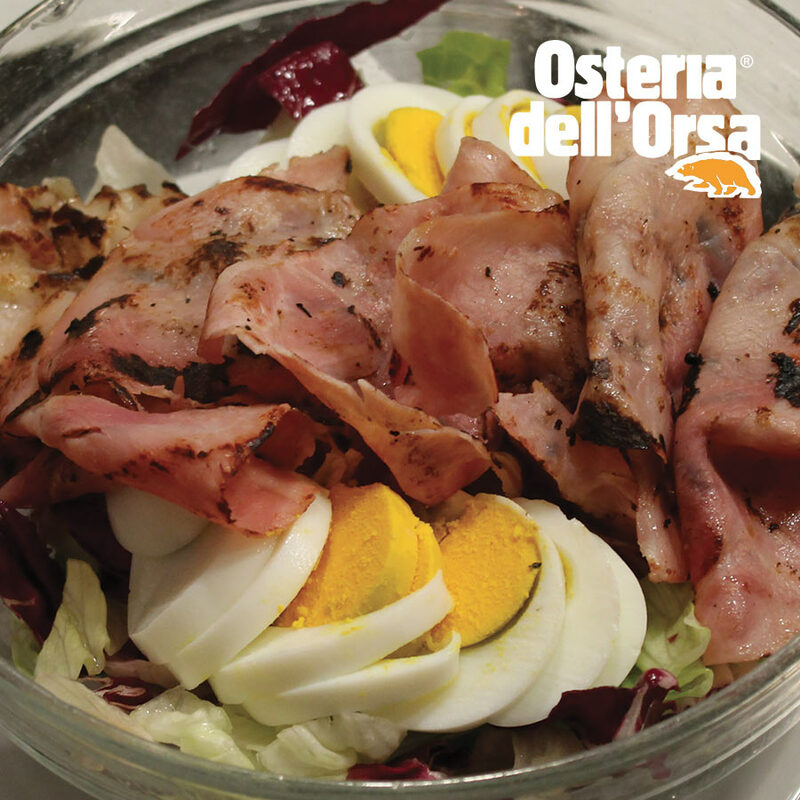 In the menu you can try the cold cuts, the big salads, the bruschetta and the famous Osteria dell’Orsa Wiener schnitzels. 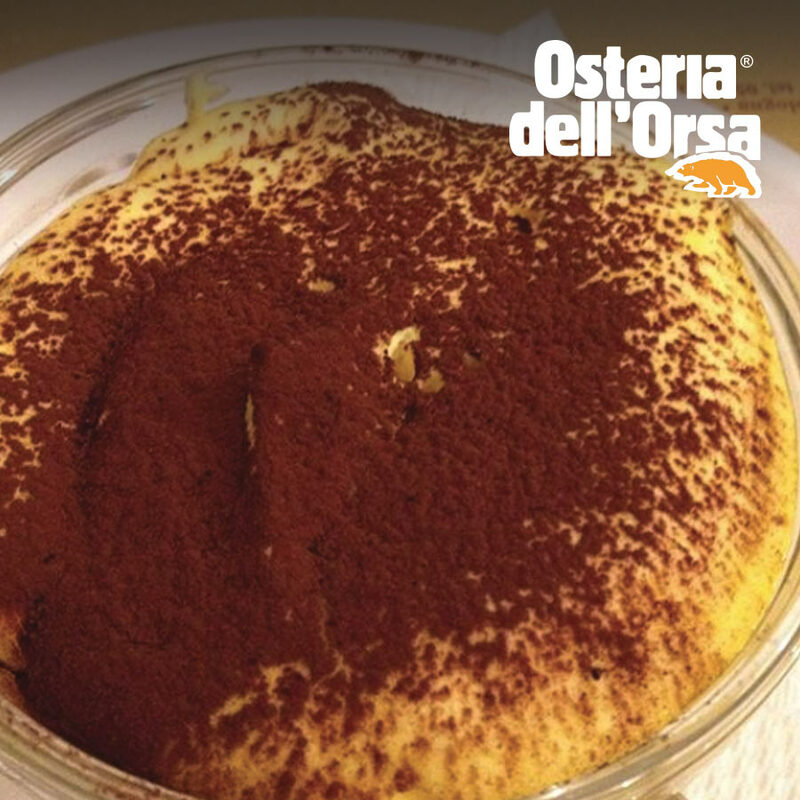 At the end you can order the great homemade desserts. 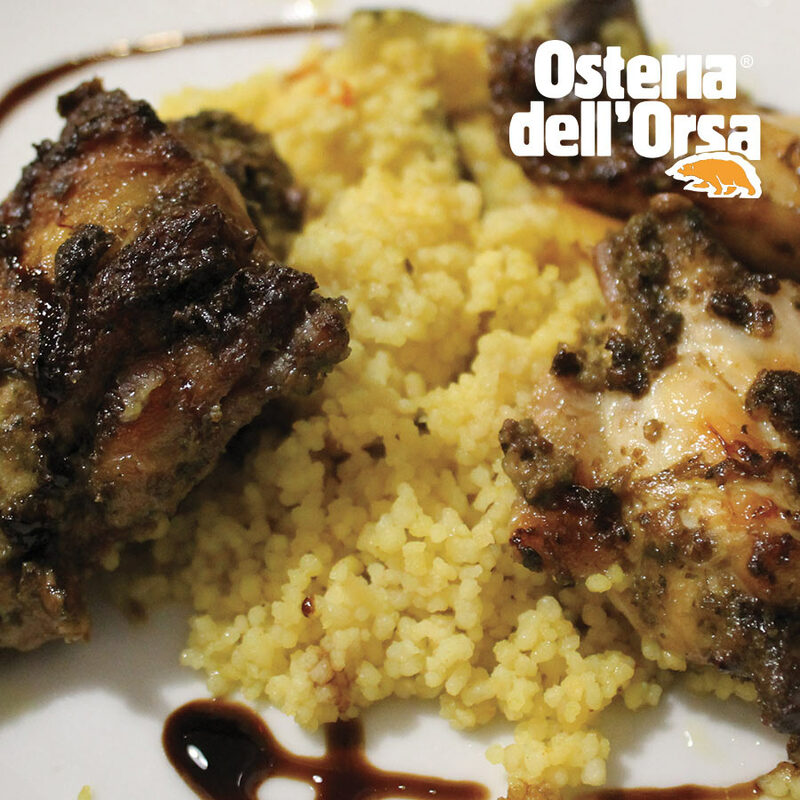 To wash the meal down with wine, Osteria dell’Orsa offers you the wine coming from the hills near to Imola, a city located 40 kilometres far Bologna. 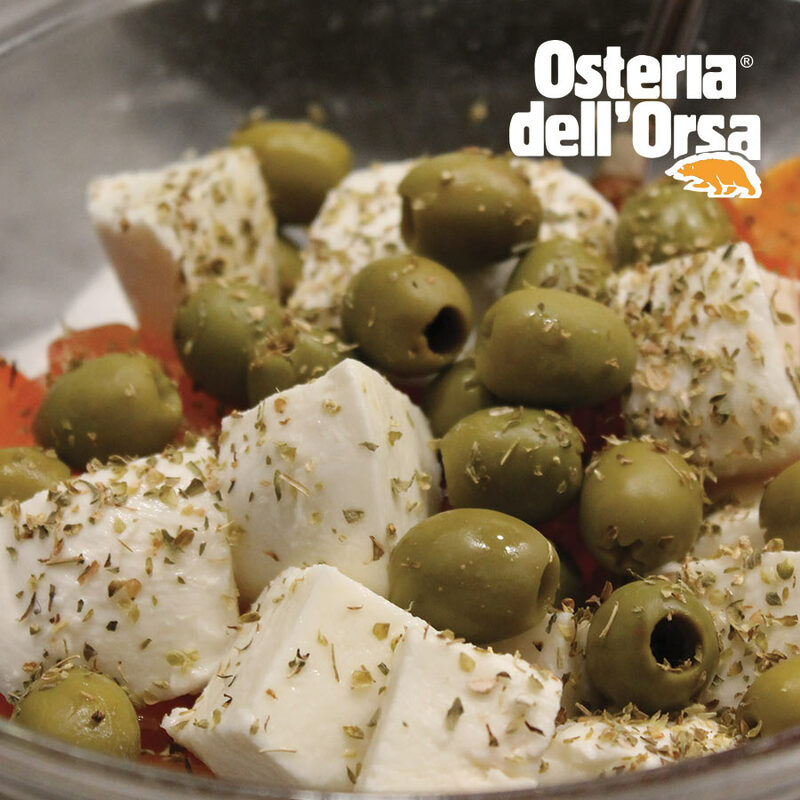 We want to offer a farm to table menu to our customers. 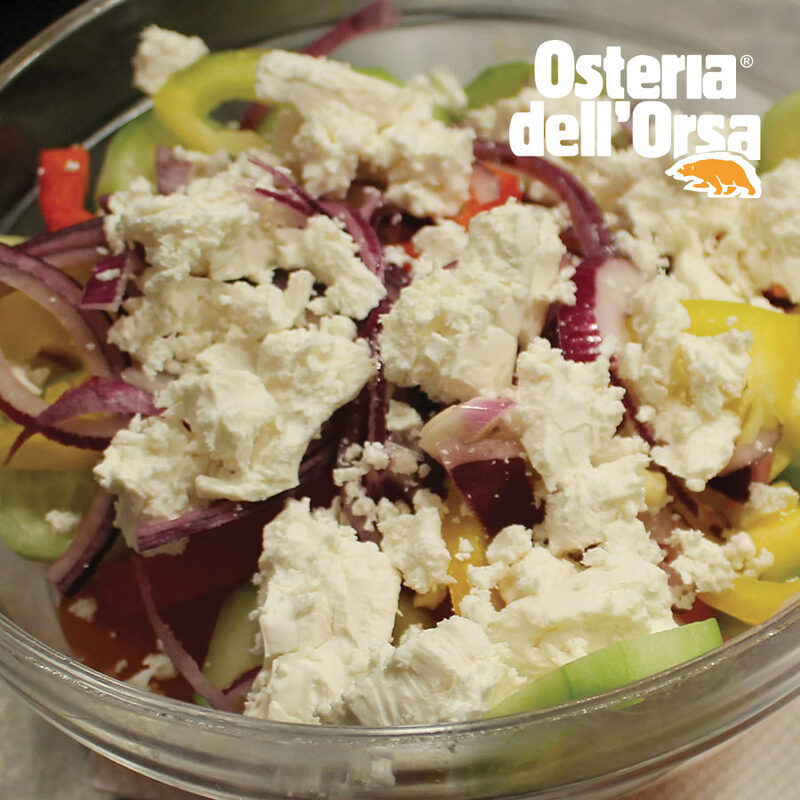 Osteria dell’Orsa is located in the Universitary area. The name of this street was given during the Toponomastic Reform that it took place from the 1873 to 1878. 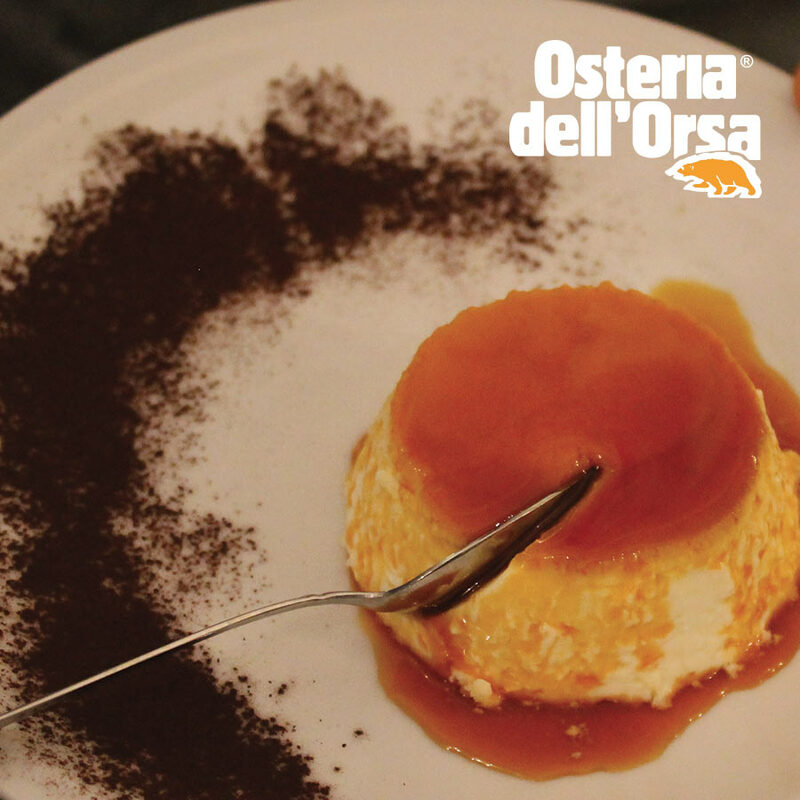 Before it believes that this street belonged to via Borgo San Pietro. 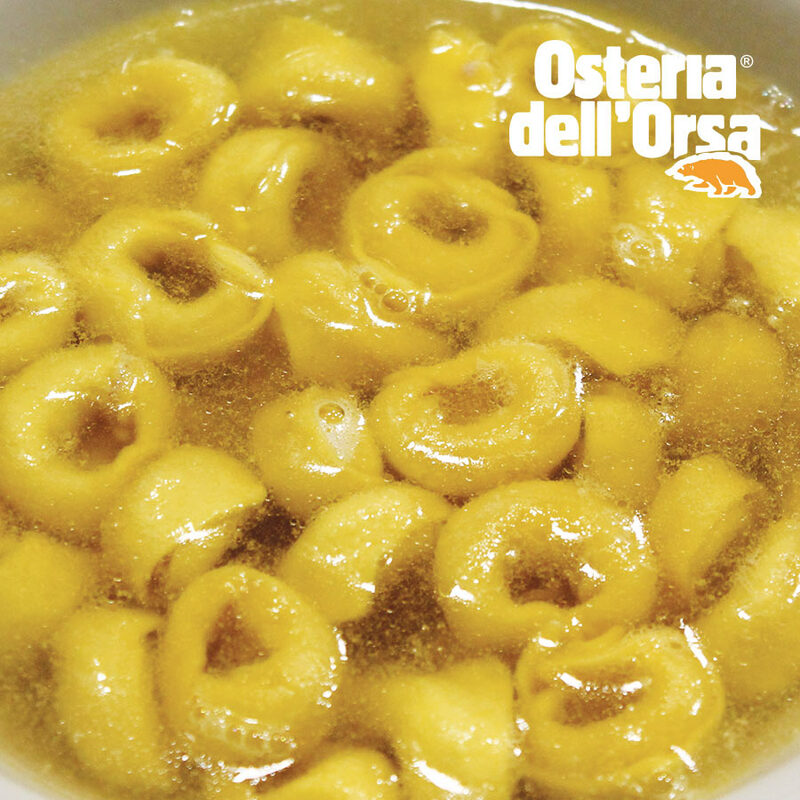 There are some Osteria dell’Orsa suggestions if you want to spend your night in downtown Bologna or around the City. 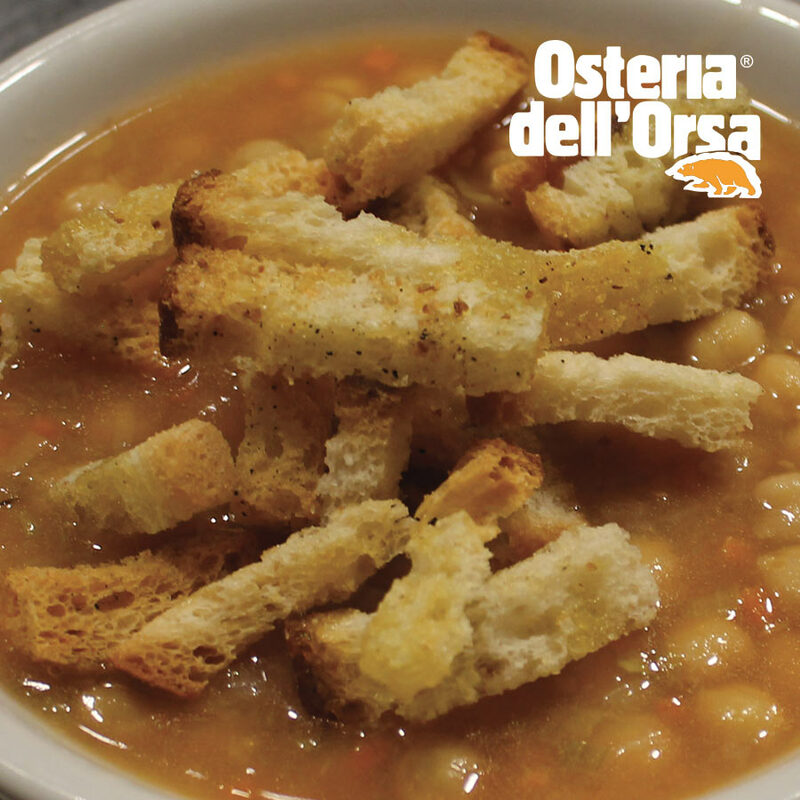 Osteria dell’Orsa is located in Bologna downtown in via Mentana 1 in the Universitary district.  It is near to Piazza Maggiore and to via Indipendenza. 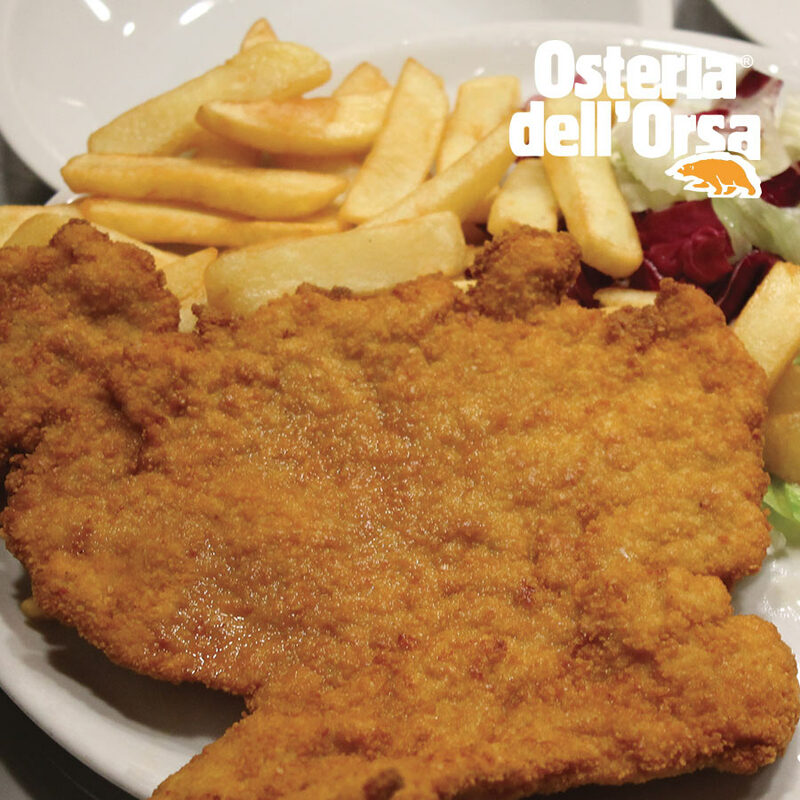 We are opened all day from 12.30 to 23.00. Unfortunately, we do not accept reservations.  We will be closed on December 24, 25, 26, 31 and on New Year’s Day. 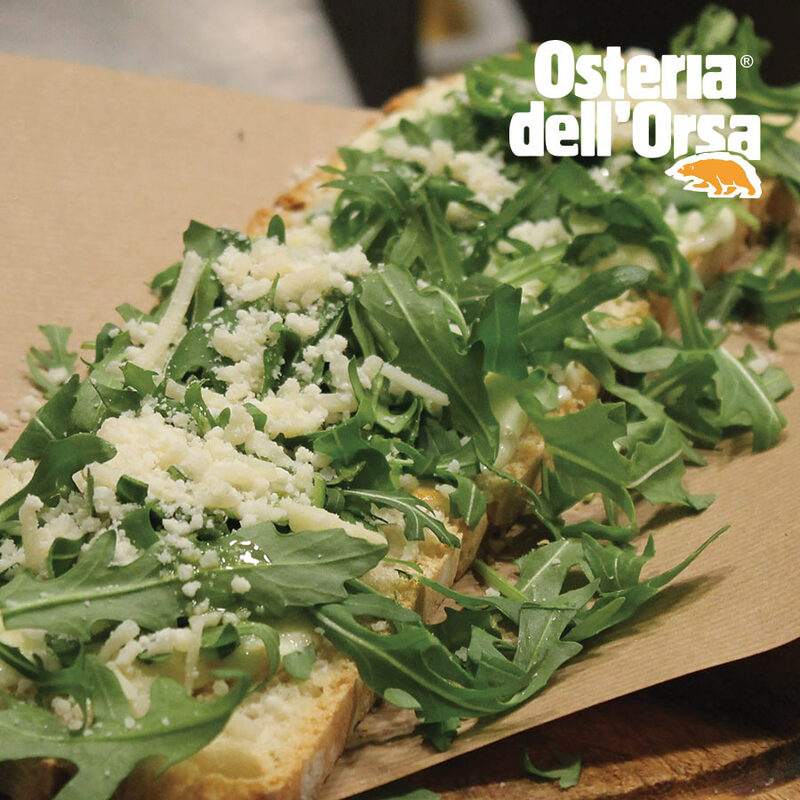 If you need some other information, please write to info@osteriadellorsa.com or call the number +39 051 231576.